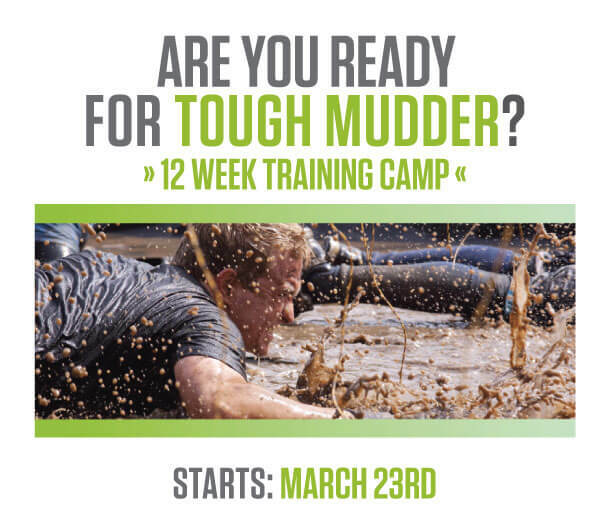 Join us for 12 weeks of Tough Mudder training beginning March 23rd. This program is designed with the end goal in mind: to get your body and mind geared up for what’s to come by using simulated training. Secure your spot early by clicking the links above or by contacting the front desk (schedule@kalevfitness.com). Hurry! Space is limited and our last training filled up quickly.